According to the CDC, 50-90 percent of drug abusers will relapse in the first four years of being clean. 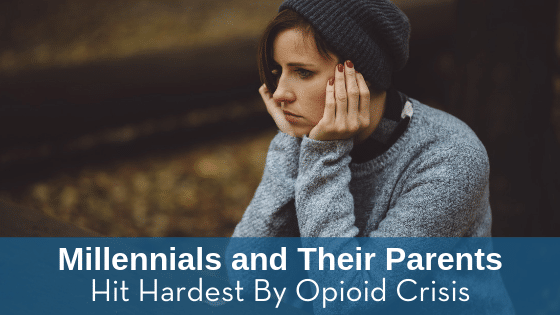 Parents need to understand how to go about supporting their adolescent after they come home from a drug treatment program. Your child wants to feel safe and not judged. If they don’t feel like you trust them or your home environment is stressful in any way, there is a greater likelihood they could relapse. Make sure they are having fun and staying social while gently steering them away from any triggers. An important part of continuing care is drug testing. If you try to force them to take home tests they might lash out and accuse you of not trusting them. Instead, set up a professional test on a reoccurring basis that is set-up in conjunction with your child’s treatment center. Make sure you and your teen have a firm agreement on how they will continue their treatment, whether it be outpatient therapy or just staying away from bad influences. If you try to brush the subject under the carpet as if it’s over and done with, your child could feel like you don’t care or that their health isn’t important. If your teen has gained the right knowledge from the treatment they will understand being around their old friends and triggers aren’t the best idea. Instead, try to engage them in their academics or new activities like sports or art, these will give them goals and something exciting to focus on. It’s extremely difficult to regulate a teenager when you have work, school or other children that need your attention too. If your teen has been to treatment or is in treatment currently, it is best to just trust that they are being safe and healthy unless they give you a reason to think otherwise. If you’re suspicious of drug use, get your teen a drug test and talk to your general physician. For more information, take a look at this Continuing Care website. Next ArticleHow Does Binge Eating Affect Drug Use? Previous ArticleHow Do You Know if Your Teen Has a Fake ID?